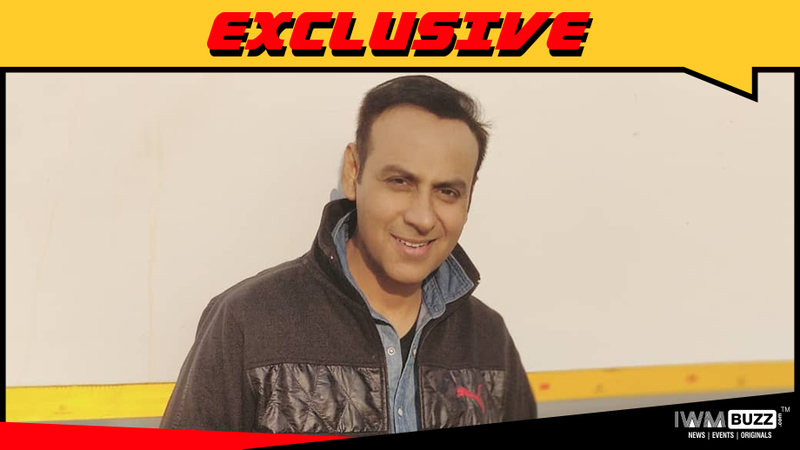 Television talented personality Anupam Bhattacharya, who has popular shows like Woh, Ek Hazaaron Mein Meri Behna Hai, Devon Ke Dev…Mahadev, Madhubala – Ek Ishq Ek Junoon and Pyaar Kii Ye Ek Kahaani to his credit is all set to explore a new platform. IWMBuzz.com has exclusive information that the actor has signed a web series. We hear he will be seen in an upcoming web project produced by Open Air Films. The series will stream on the popular streaming platform Netflix. The actor is currently shooting for the series in Delhi. We buzzed the actor but he remained unavailable for a comment.